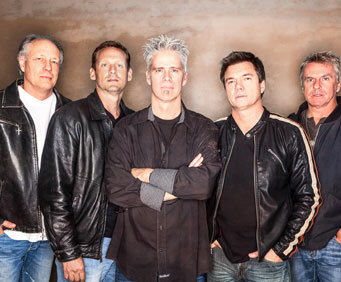 Little River Band is no not scheduled to play in Branson this year. The Little River Band brings their powerful vocals, melodic guitar harmonies, and beautiful songwriting to Branson, Missouri! 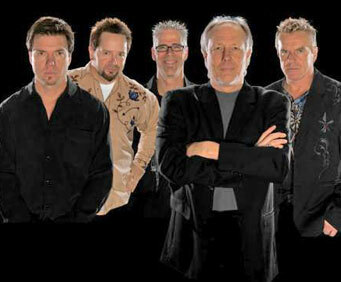 Originally a blend of musicians from other musical acts in Australia, t he Little River Band formed in 1975. Between 1976 and 1983 the band has enjoyed extensive chart success in the United States with singles such as "It's a Long Way There", "Help Is On Its Way", "Happy Anniversary", "Lady", and countless others! The Little River Band's worldwide album and CD sales top 30 million and they have successfully had a Top 10 hit for six consecutive years! The group was inducted into the Australian Recording Industry Association Hall of Fame at the 18th Annual ARIA Music Awards of 2004. Make your way out to Branson, Missouri to enjoy an evening with one of the greatest vocal bands o f the '70s and '80s!